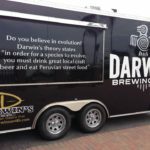 We are pleased to announce that Darwin’s on 4th restaurant of Sarasota is ready to launch their new venture at Darwin Brewing Company – the Darwin’s on 4th Food Truck! 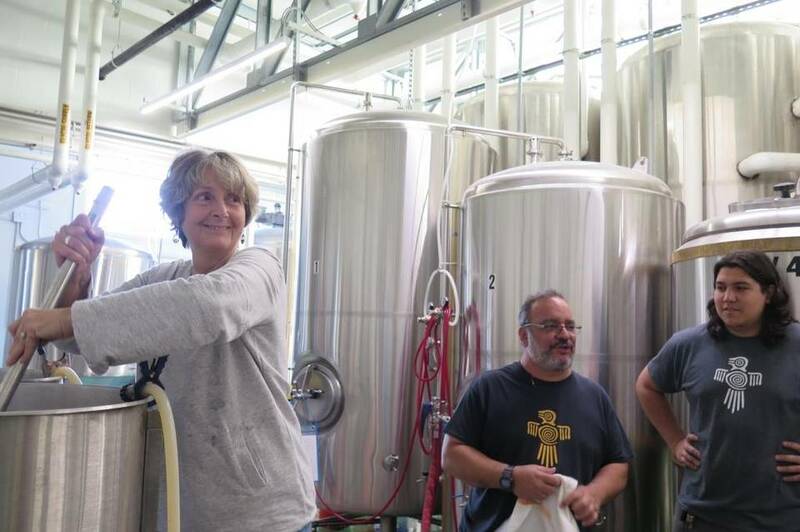 The soft opening for the food truck will be at the production brewery taproom & beirgarten in Bradenton on Saturday, February 21st. 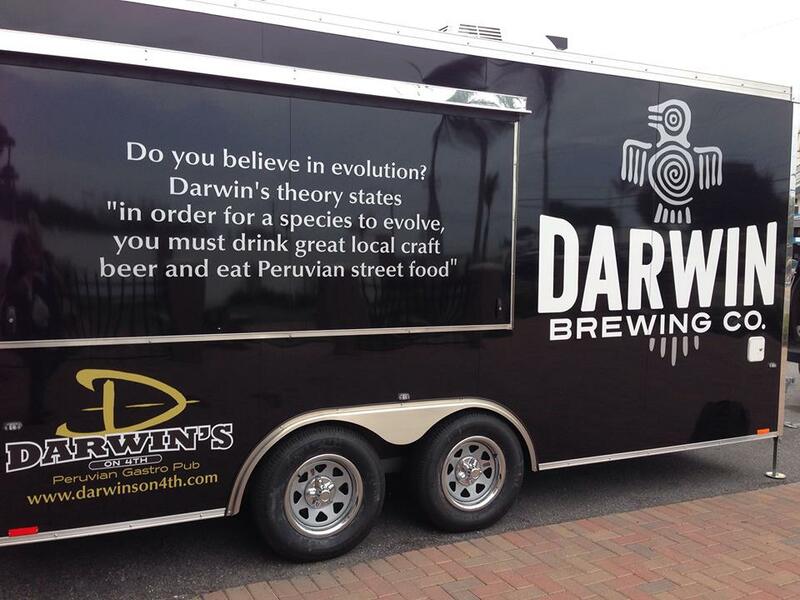 Fans who have been to Darwin’s on 4th restaurant or who enjoyed the Piqueos Cafe at our taproom last summer can expect to enjoy the same authentic and award winning Peruvian inspired street food that was served at both locations, and we look forward to introducing new fans to our cuisine as well. 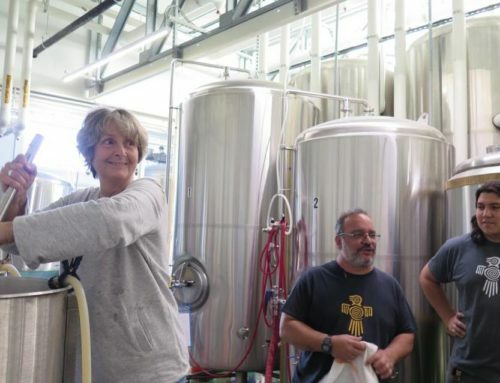 The official grand opening launch of the Darwin’s on 4th food truck will be the following Tuesday, February 24th, also at our production brewery taproom & biergarten in Bradenton. Please join us for either or both occasions, and we look forward to celebrating the next phase in our evolution with you!